Slam! 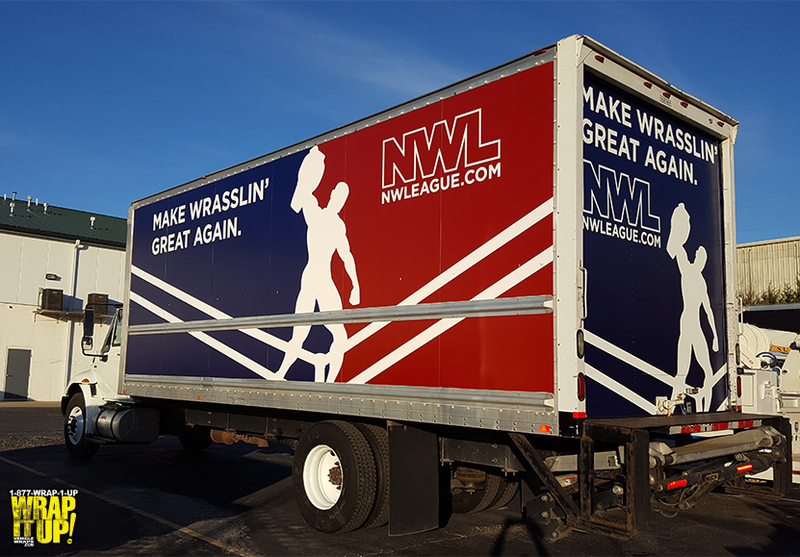 NWL has done it again with another smashing design for this unique box truck. We used 3M’s satin colors the bring this design to life. This box truck will be seen traveling between Kansas City and Saint Louis. Make sure you stop over to NWL to get tickets to watch these two great cities bang it out for top bragging rights.